One of the most popular modes of internet use is for networking, communication and increasing social awareness. 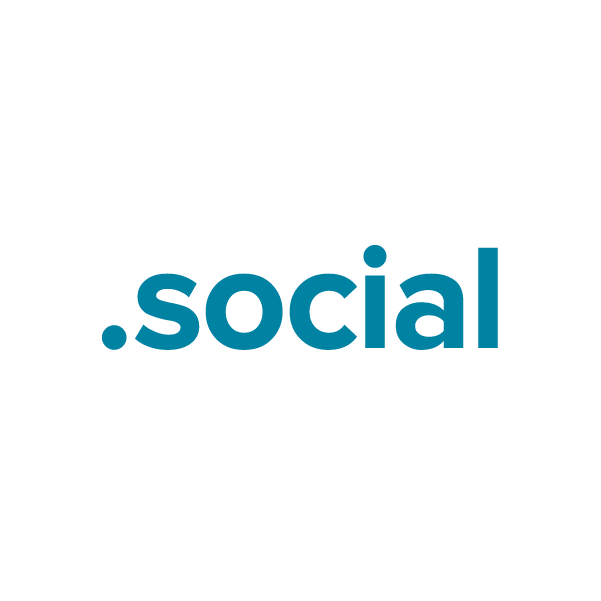 The top-level domain .social opens up a new avenue for creating social events, forums, communities and websites. The open-registry .social extension can be used by any business or individual for any purpose, which makes it a great option for party planning, raising awareness, starting a community group or promoting a venue. When you register your .social through Namecheap, you'll be joining the million-plus happy customers who already enjoy our industry-leading service and support. URL and email forwarding, WhoisGuard privacy protection, Dynamic DNS support and more included at no extra charge.